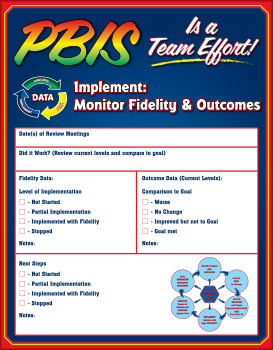 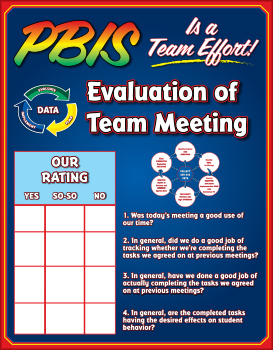 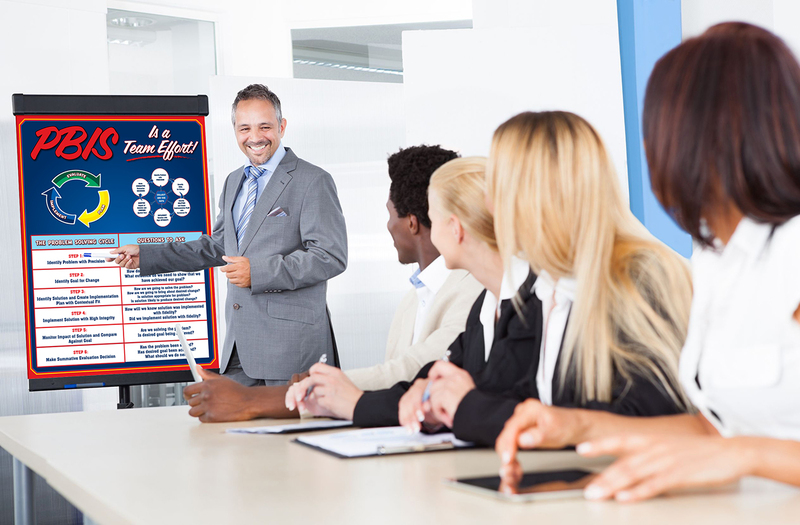 Effective decision-making teams follow a cyclical model that uses data to evaluate, plan and implement. 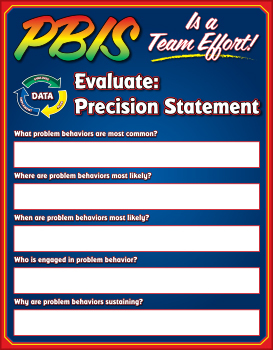 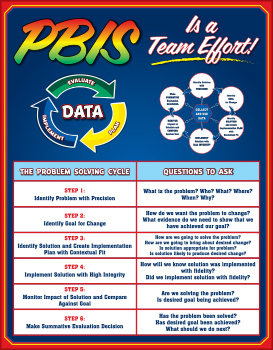 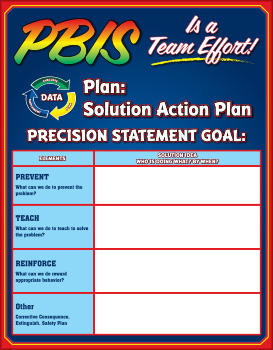 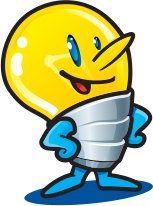 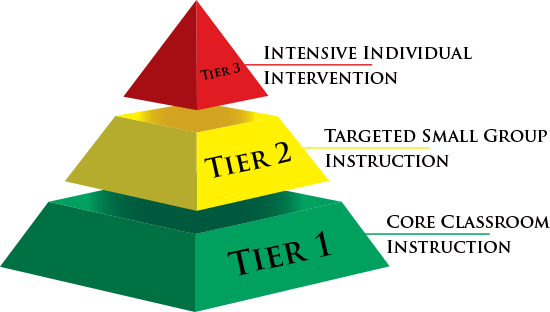 The Team Initiated Problem Solving (TIPS) is a problem-solving framework used by MTSS teams to address academic and behavior challenges. 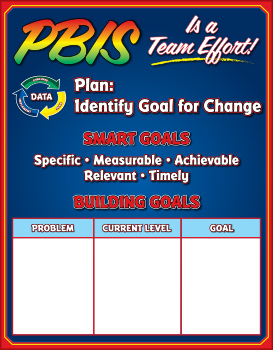 This research-based model includes a focus of meeting foundations guided by a structured Meeting Minutes form and a six-step problem solving process.